THE Trail Shreda was designed in conjunction with the Crank Shop and was manufactured by Pioneer Plastics in Rosslyn South Africa. 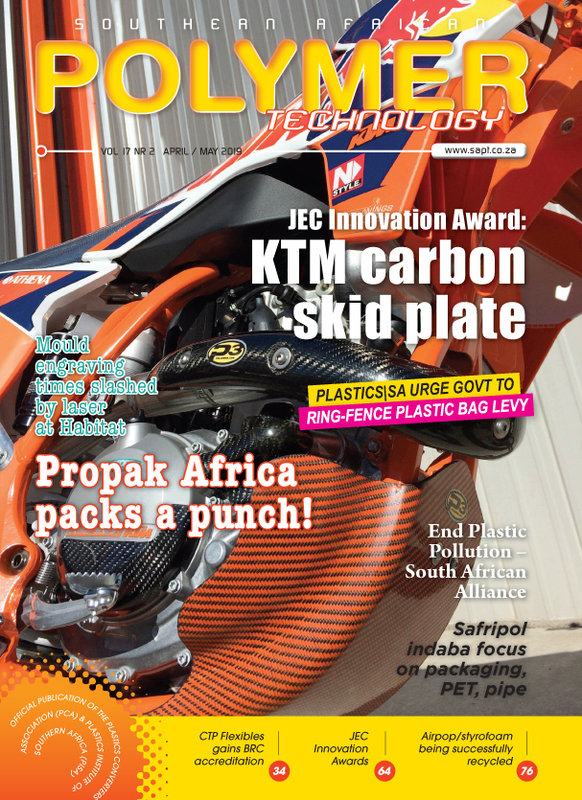 The product won the 2018 ARMSA Product of the Year Competition. The moulds are all made from CNC aluminium and were made in-house by Pioneer Plastics. 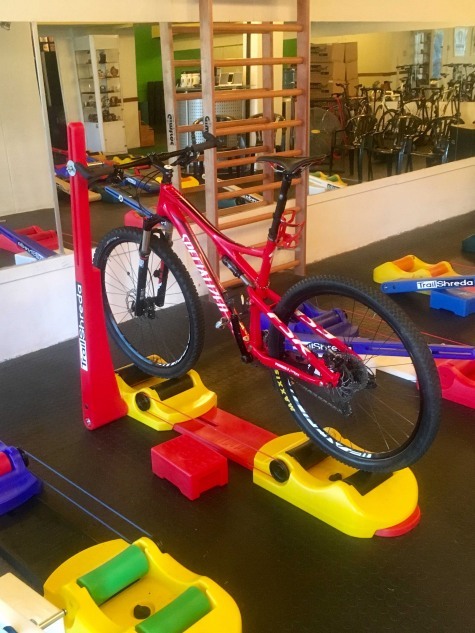 Trail Shreda is the first pure mountain bike training aid designed for mountain bikers as well as fitness enthusiasts. The Trail Shreda simulates real life riding conditions. Having to balance as well as steer while training with both bicycle wheels spinning, you exercise muscles you normally would not use on standard indoor trainers. The rollers are adjustable to allow for different bike types and sizes. This product consists of 8 x rotationally moulded parts and a total of 51 individual parts assembled together. The rollers are moulded in Polyprop to be able to withstand the operating conditions. Under extreme conditions, the rollers rotate at 3200 rpm. There are 7 moulded through holes and 2 steel threaded inserts. There are various graphics as well as moulded engravings for branding and user warnings. The product was developed in conjunction with the Crank Shop, Pretoria based indoor cycling studio to create a product that gave more value to their clients as well as a product that can be used at home, at the office or when on holiday. The product was tested by numerous teams at the UCI Mountain Bike World Cup in Stellenbosch, South Africa with great success.